TaleGate Theatre Productions are back at Junction for their ninth year with the pantomime of your dreams! Help Prince Valentine defeat the evil fairy, Malevola, and wake Sleeping Beauty with true love’s kiss. 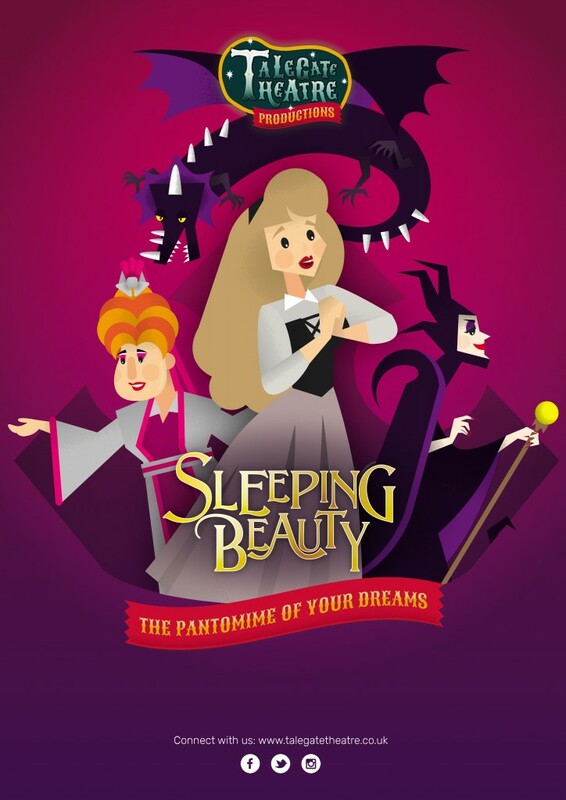 Sleeping Beauty promises to be our funniest and most spectacular pantomime ever! Packed with songs, silliness, audience participation and a spectacular fire breathing dragon, this panto extravaganza is guaranteed to delight the whole family! Running time 90 mins (plus interval).